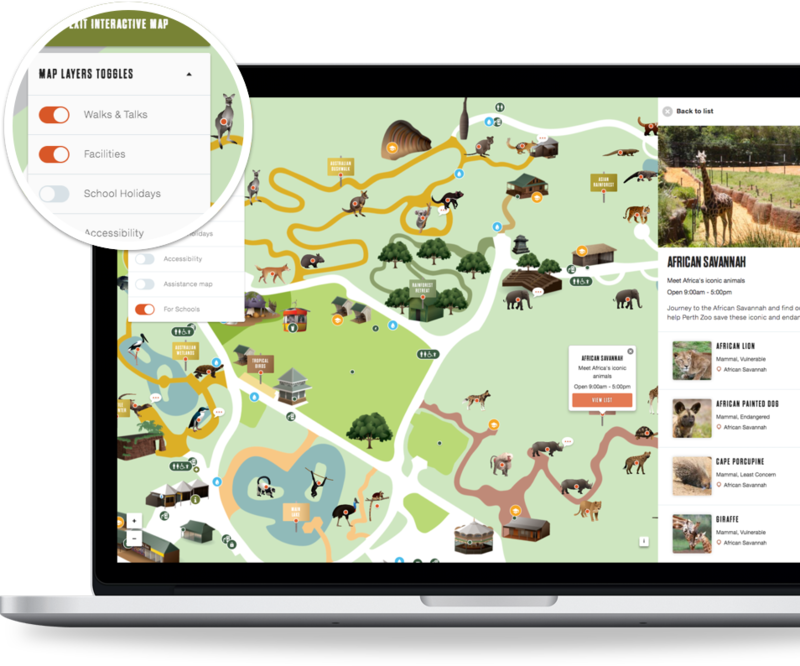 An interactive and multi-featured map to makes navigating the zoo simple and fun for visitors, providing real-time locational awareness and helping people find nearby events. 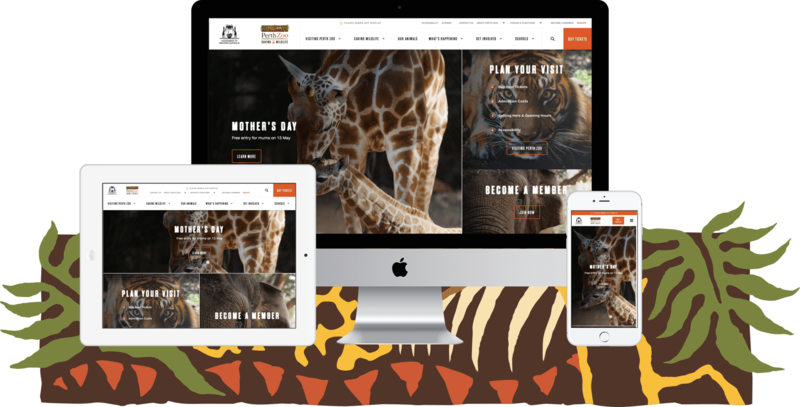 Improved user experience design of booking elements simplified the booking process for both users and zoo administrators. Our team of integration experts worked with the backend service provider to provide an automated, cost effective and seamless solution. Throughout the design, our user-centred design philosophy identified the audience and delivered a solution that met the needs of site visitors across range of backgrounds and needs. We made it easy for visitors to find out what is going on and when. The Perth Zoo offers guided walk-and-talks, close encounters with the animals and various other events tailored for children and corporate groups. We created an interactive map to help zoo visitors navigate the grounds. The map uses geolocation to provide tailored information to each user based on where they are at any given time. We included multiple information layers within the map to allow zoo visitors control over what information is displayed at any given time. 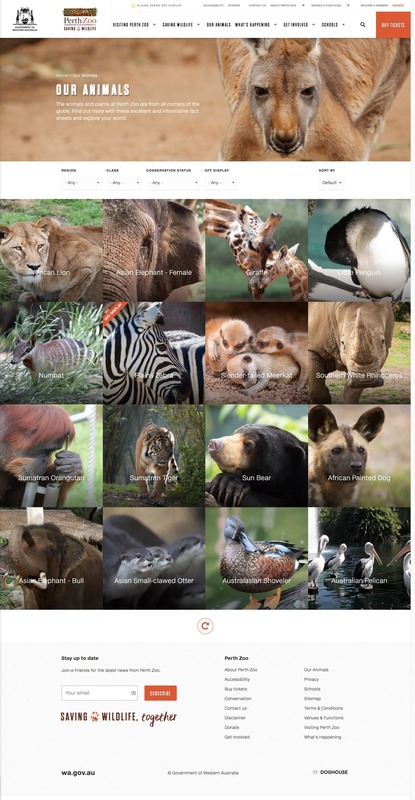 The layers allow users to be guided towards facilities, zoo walking tours, and accessible locations based on their present location. Our map solution provides interactive information features to enable zoo visitors to access fun facts about the animals and facilities at the zoo. 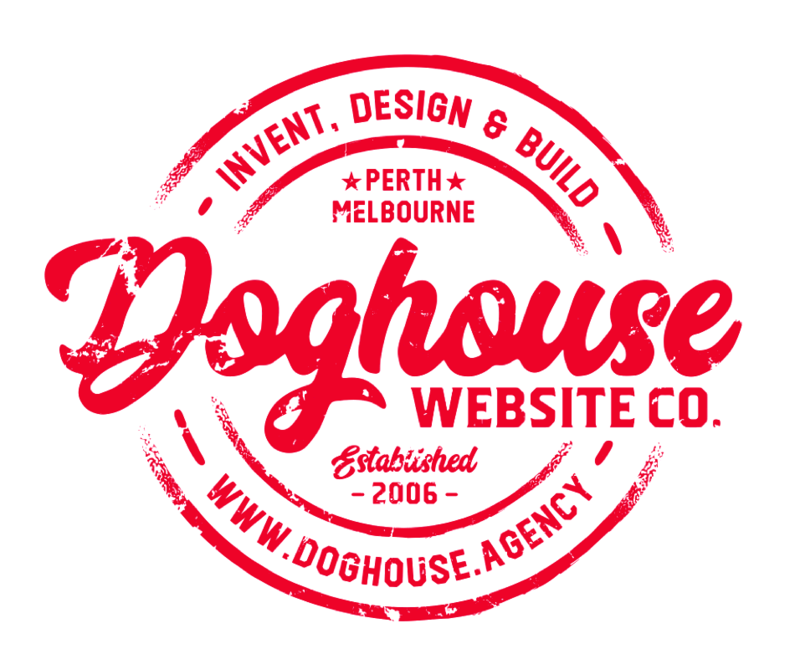 As a Perth Zoo sponsor, Doghouse is proud to have contributed to the ongoing efforts to promote wildlife conservation efforts, building a platform to facilitate awareness and engagement with researchers, zoo visitors and the general public.